Scottish Sommelier, Neil Taylor (previously Eichardt’s in-house Sommelier) will be hosting the tasting which will include five fantastic single malt whisky’s. Neil will be serving five very special examples from The BenRiach Distillery. 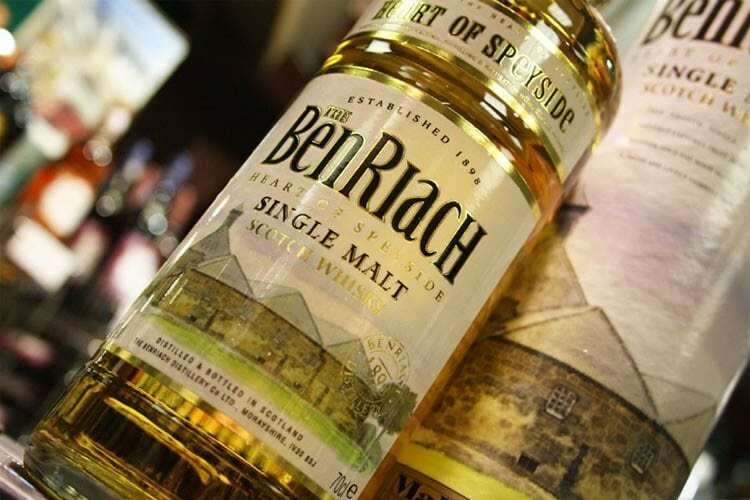 Located in the Speyside region, BenRiach whisky’s have won numerous awards including Global Whisky Distiller of the Year at the World Whiskies Awards 2015. Neil has selected five of their finest examples for the tasting including the BenRiach 20 year old. Reserve your seats now by calling 03 441 0450 or simply email us at events@eichardts.com. Seats are priced at $45.00 per person.